MPC Industries, LLC will be the company of choice in its industry most admired for its associates and innovative processes, products and services. 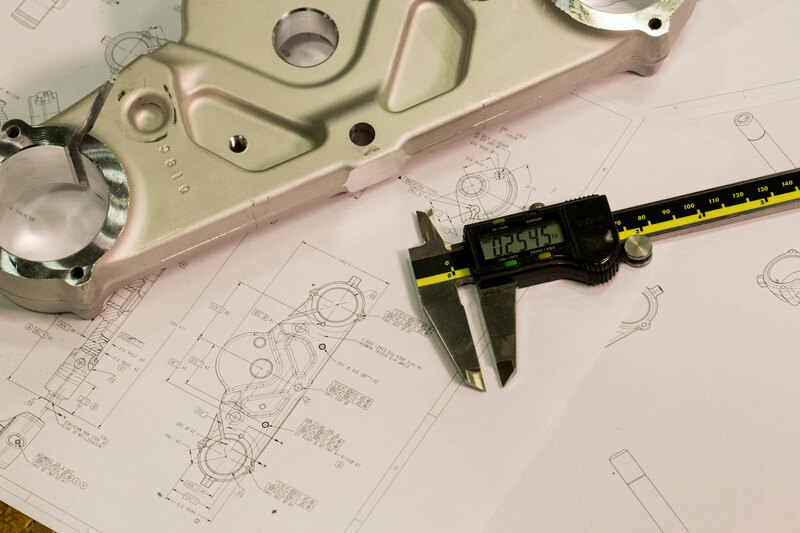 MPC Industries, LLC is committed to attracting and retaining employees who are passionate about providing uncompromising service to our customers and our supply chain, with a sense of integrity, friendliness and company spirit. We value and respect each other because we truly believe that our success only comes from working together for our team’s success. 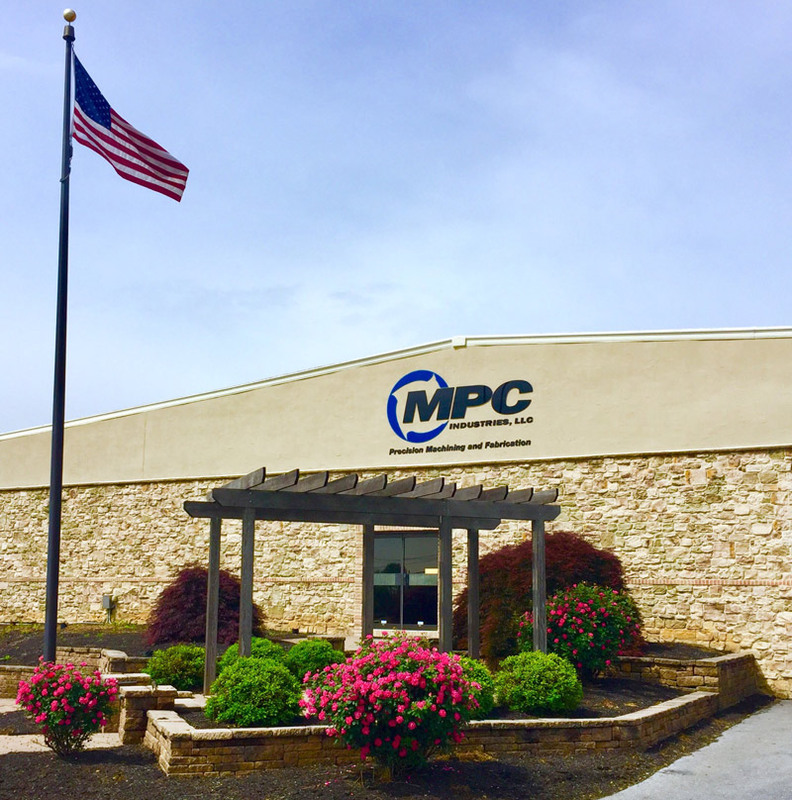 MPC Industries, LLC will constantly exceed their customer’s expectations by empowering all associates and creating a culture that embraces the tenets of continuous improvement, lean manufacturing and supply-chain collaboration to ensure maximum value to all stakeholders.